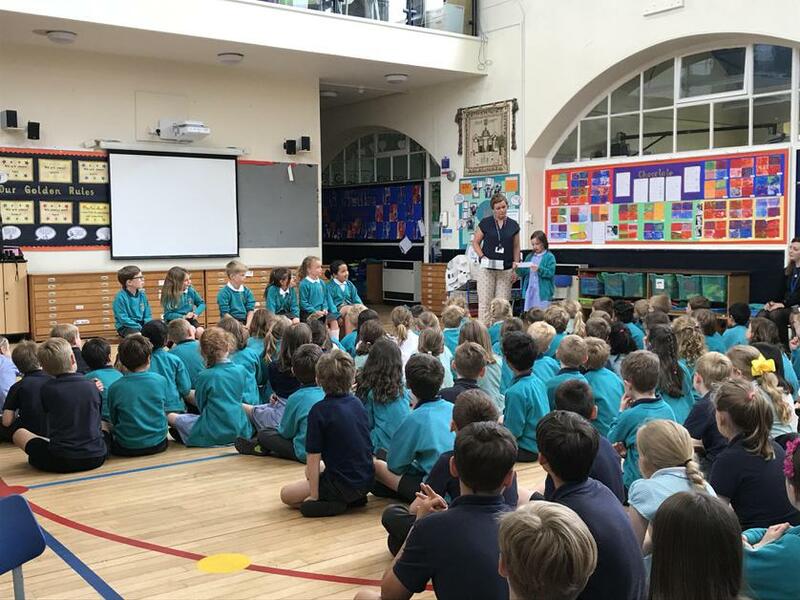 On Wednesday morning, Year 2 children visited our school as part of the transition process. 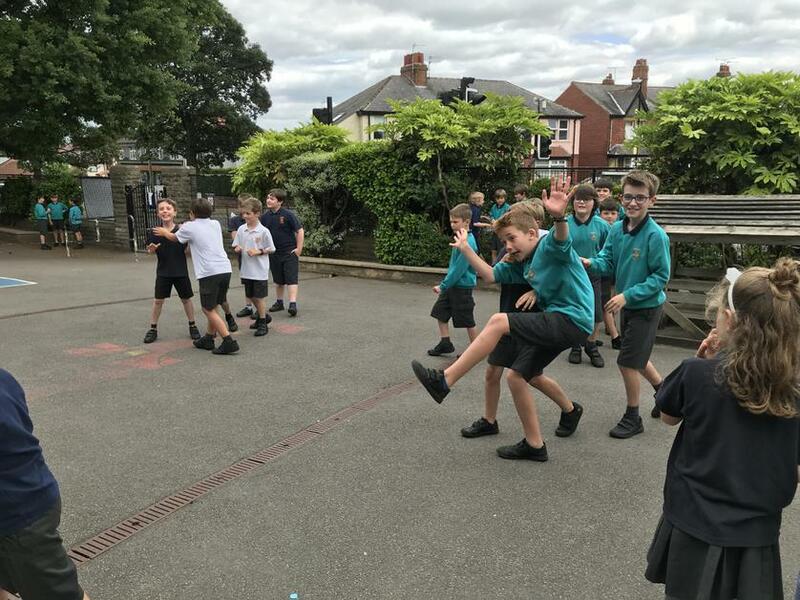 The children took part in a PE lesson with Mrs McNerney and did some art with Miss Houseman. 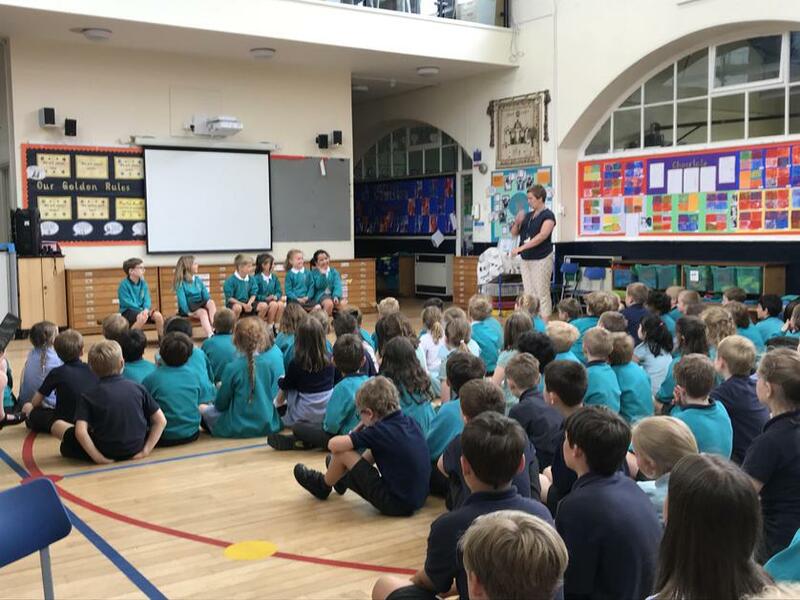 The children listened very well and were all very excited about being in the Junior School for the morning. 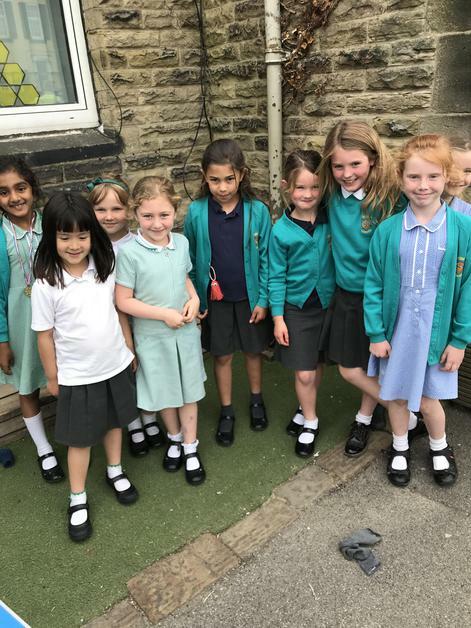 We are looking forward to meeting them again on Transition Day and when they finally join us in September as our new Year 3s! 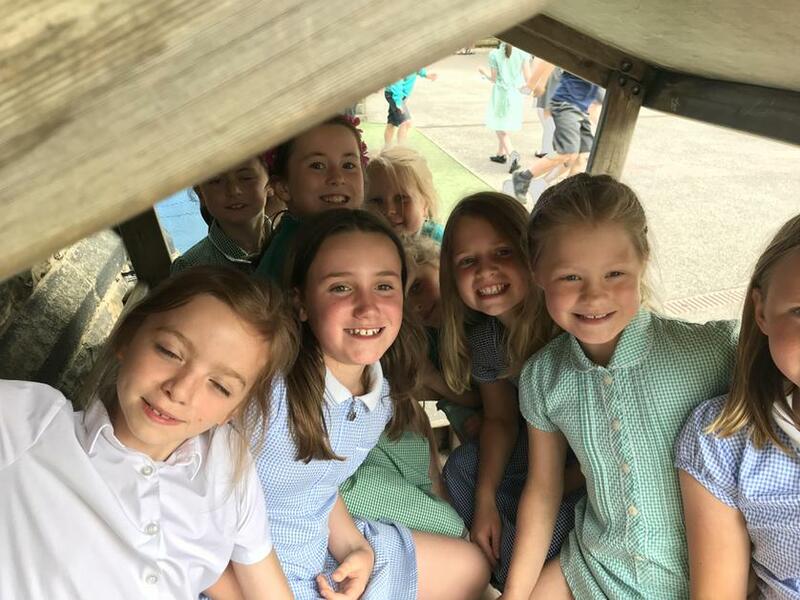 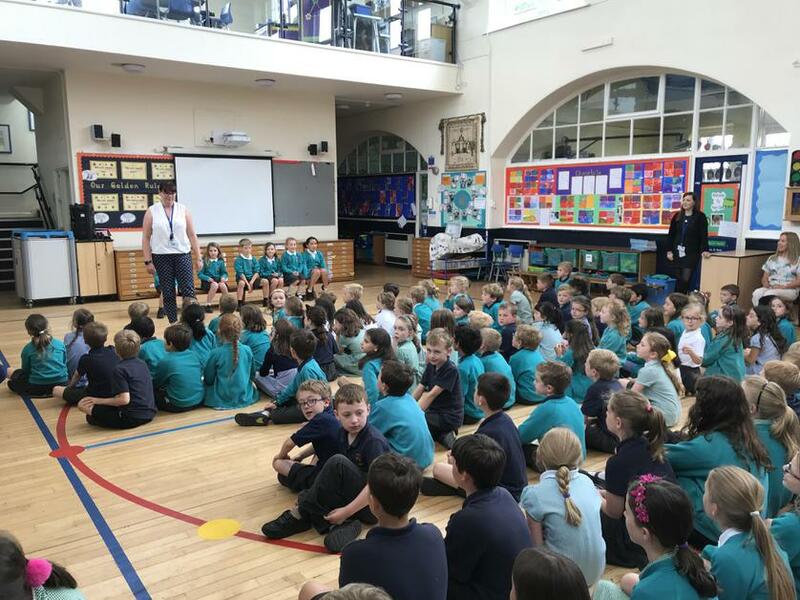 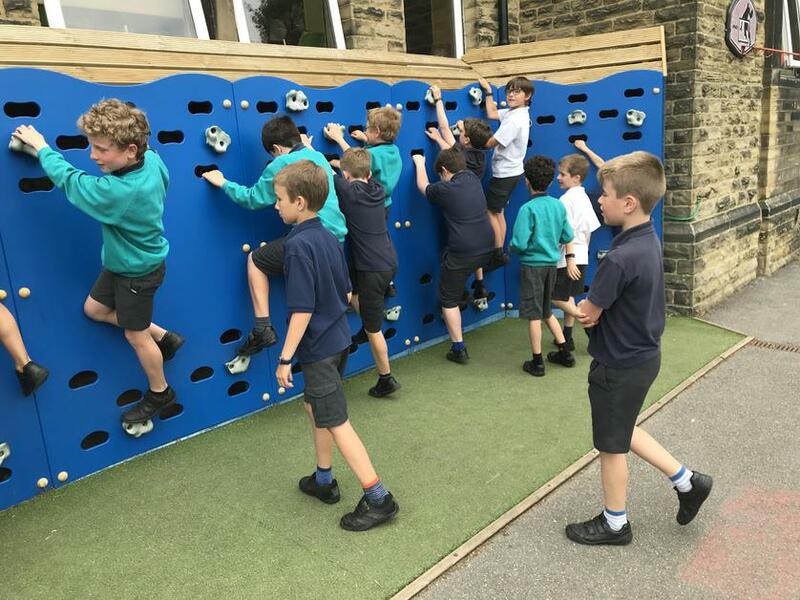 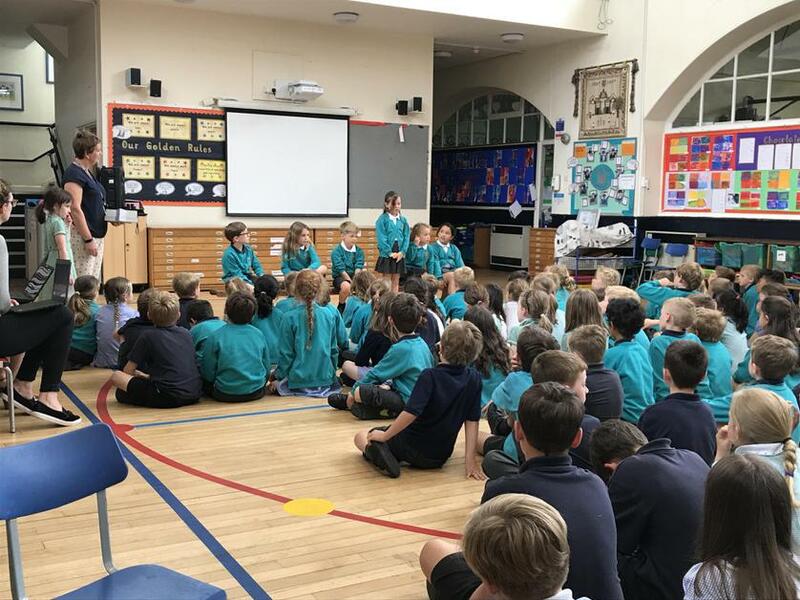 All of our Year 5 children and six Year 3 children enjoyed the visit to the Infant School this week, which is part of the Year 2 transition programme. 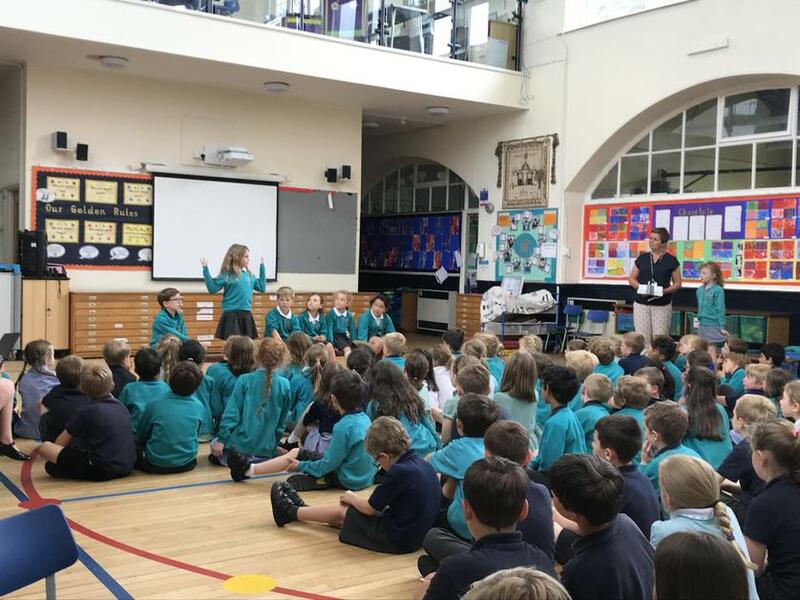 Mrs McNerney spoke to the children in an assembly and the Year 3 children answered all of the questions that the infant children wanted to know brilliantly. 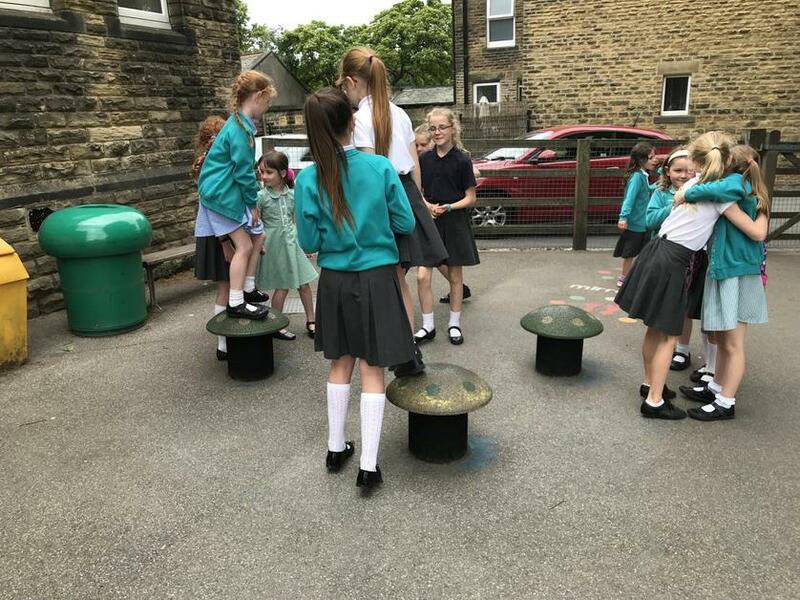 All of the children then enjoyed an extended playtime together outside. 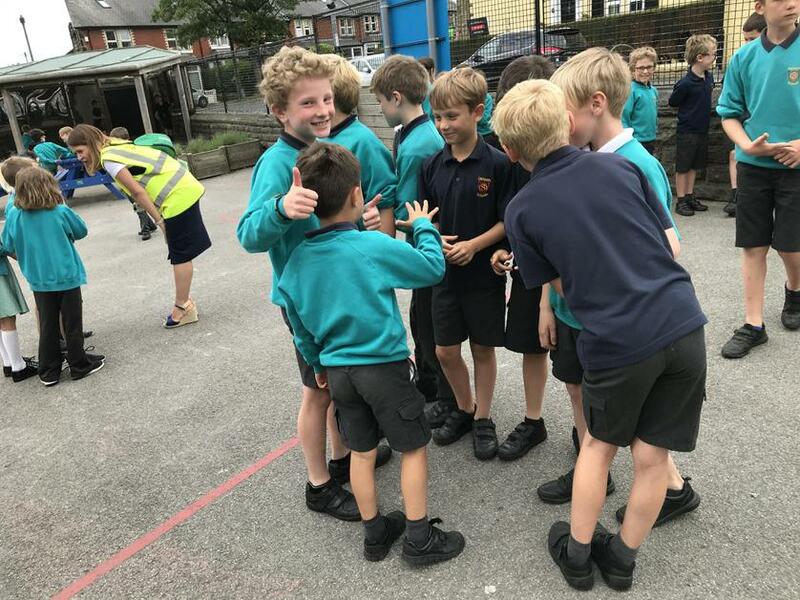 In September, every new starter in Year 3 will be paired up with a buddy who will be in Year 6. 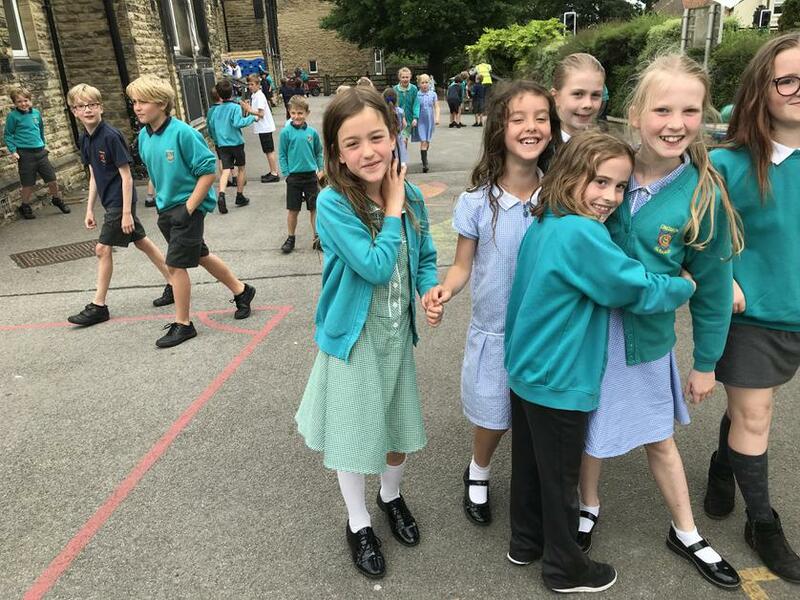 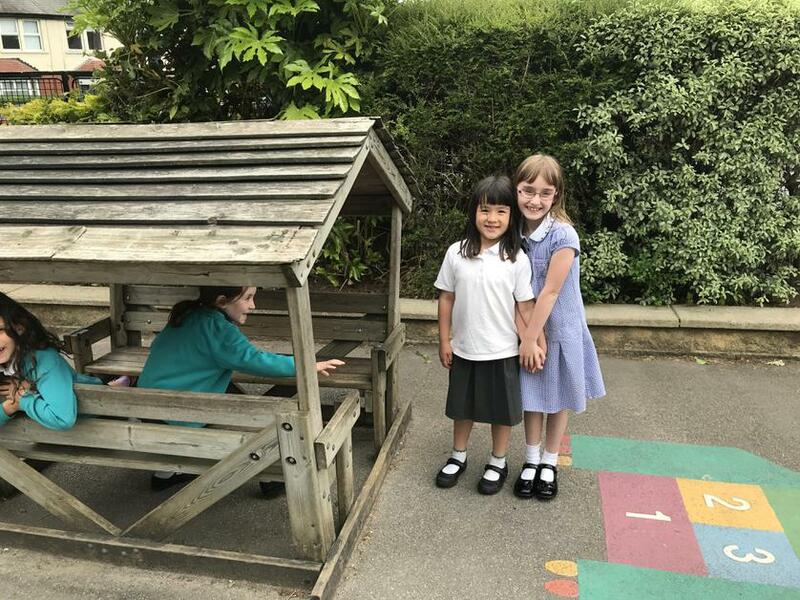 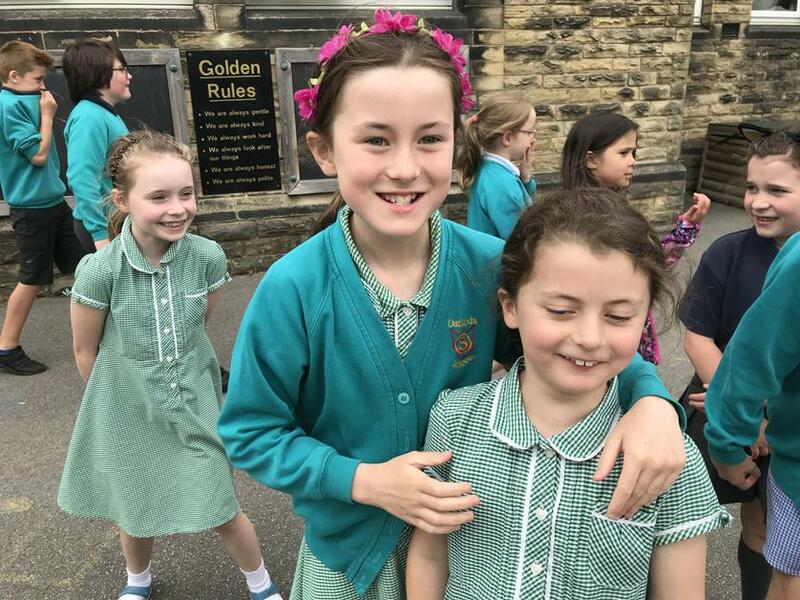 The buddy can help the Year 3 children if they can't find their way around the school building and playground and become a friendly, smiley face throughout the year.